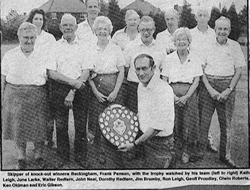 ceased to exist in 1996 due to lack of reliable players. 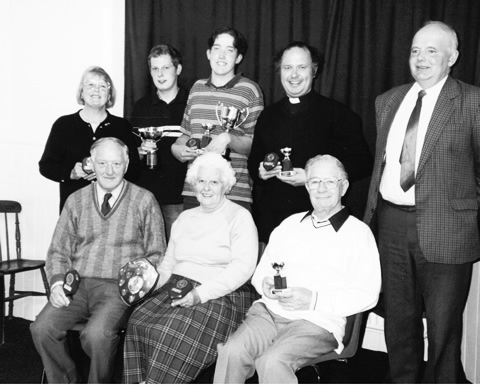 A Sunday League club was formed and from 1998 to 2001 had a very successful time culminating in winning Division Two of the Gainsborough Sunday League together with the Nottinghamshire Minor Cup. 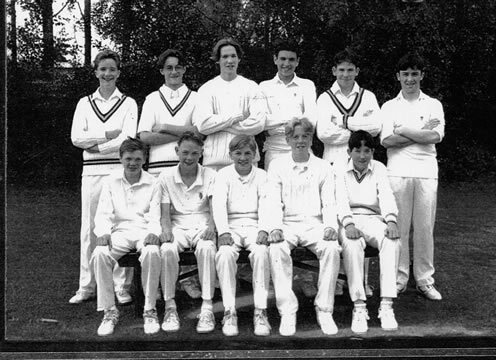 Unfortunately this folded due to players refusing to play the following season. 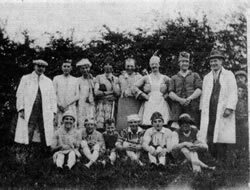 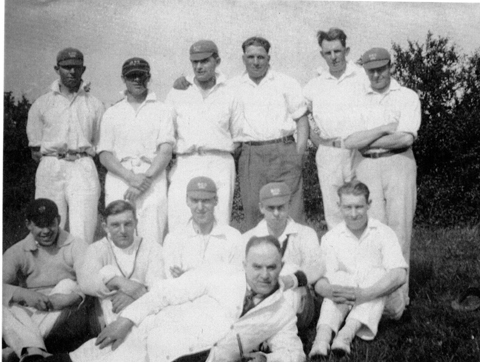 Cricket has also featured well in village life, a photo of the team in 1925 is in the village, also a photo of the Ladies Team in 1935 in the Gainsborough News. 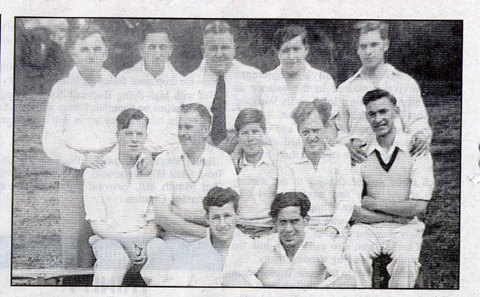 In 1949 the Youth Team won the Gainsborough and District League. 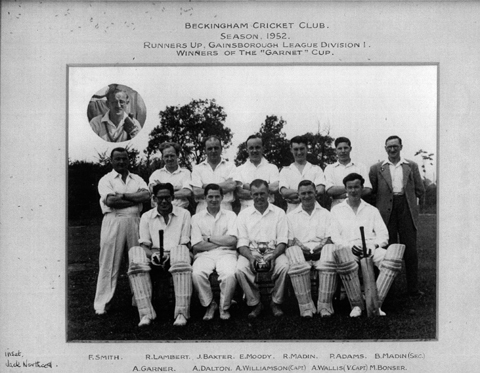 In 1951 the Senior Team won Division Two of the Gainsborough League, and the following year were runners up in Division One and won the Garnet Cup led by Alan Williamson. 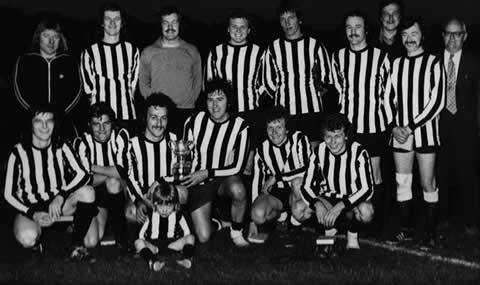 The team later played in the Bassetlaw League before playing in the Gainsborough Trent Valley League, winning League and Cup in 1978 and repeated in 1982 under Bob Mimms. 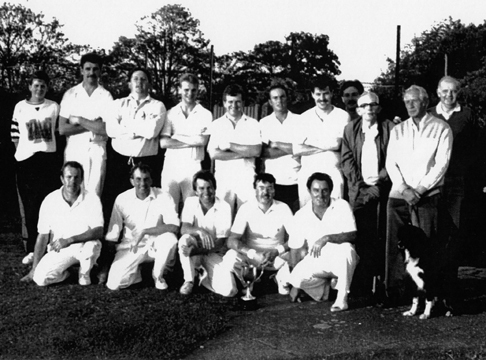 The outstanding bowling performance was by John Sheldrick who took all ten of Levertons wickets at Leverton in 1983. 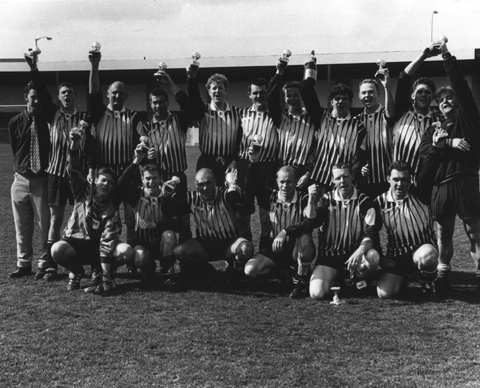 When the Trent Valley League was disbanded the club moved into the North Lindsey League and moved through the Leagues to Division One and won the League Cup in 1997. 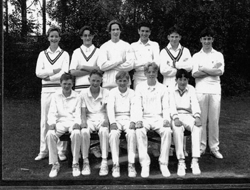 A Youth section was formed in 1988, playing in the Lincoln Youth Cricket League and moved through the various age Groups winning the Lincolnshire Under 15's Cup in 1993 and reaching the last 16 of the National Competition. 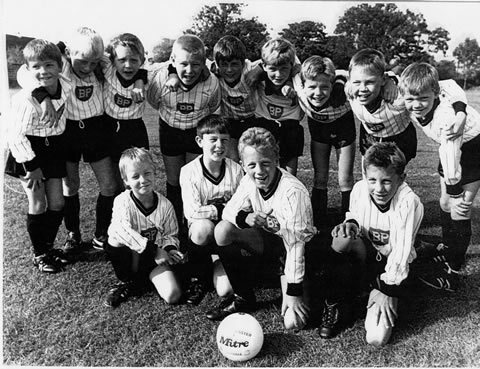 The club folded in 1999 due to lack of players. Thistle Farm and also in Wood Lane opposite the row of houses. 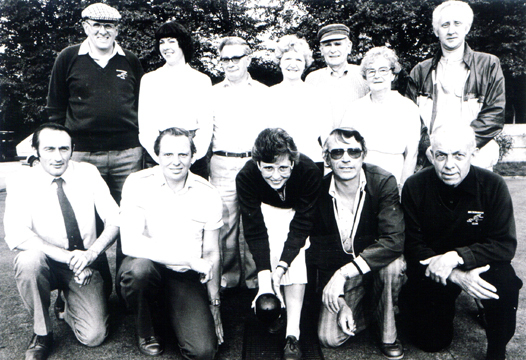 As well as the serious side of the sport there was also the occasional game for fun. 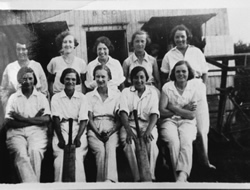 One such match took place between the Ladies and Mens Cricket Teams c1935, when the men were handicapped by various forms of fancy dress and had to bat left handed. 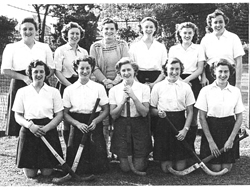 The Ladies won! 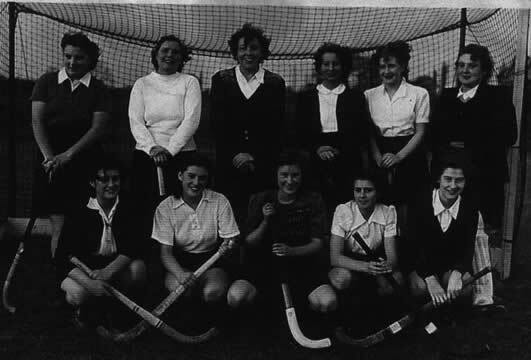 A Ladies Hockey Team played in the playing field into the early 1950' s. A successful Tennis Club ran two teams for many years in the Gainsborough League playing on the courts in the playing field. 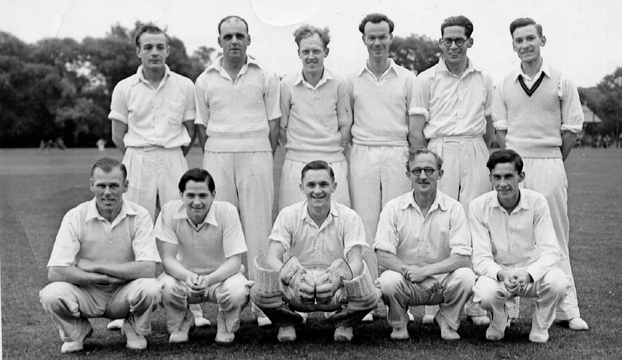 This was lost to the village when the players moved to Roses at Gainsborough rather than maintain their own courts following the retirement of Alwyn Ingall, who had been Groundsman and Treasurer for many years. 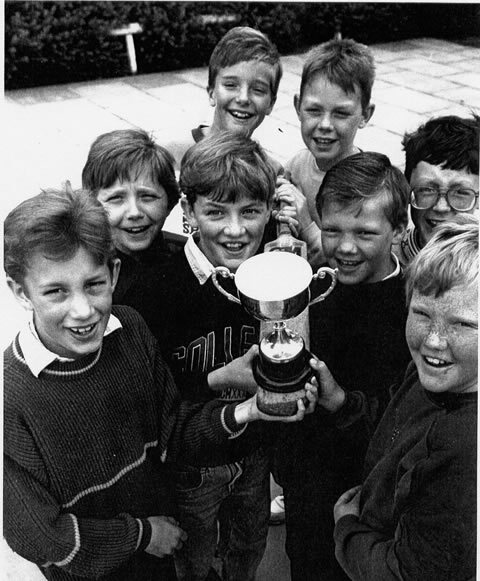 Now only the hard court remains. 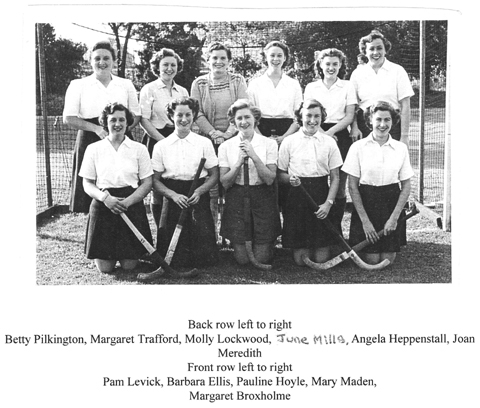 A squash court built in Hoggard House (now Tambulam) was available to hire for a time from the Walker Family, the proceeds going to Charity (Cystic Fibrosis). 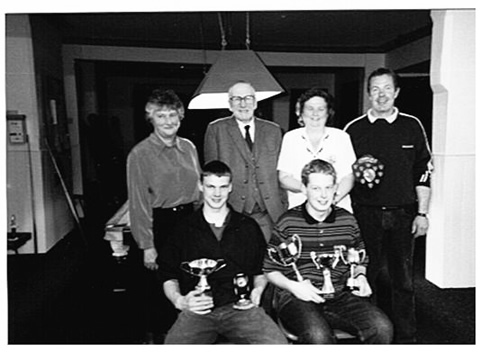 A table Tennis team played from the village hall for many years. 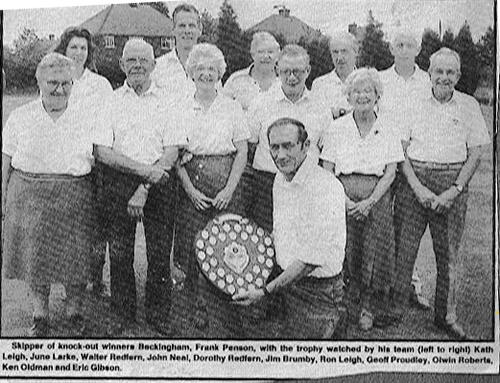 A Beckingham resident Brian Edlington represented Lincolnshire and helped to win the Veterans County Championship. 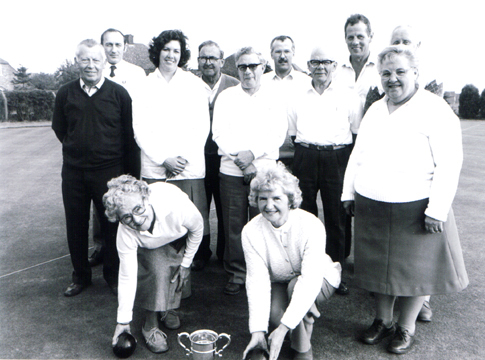 The Bowls Club is the only club now thriving, playing in the Gainsborough League and the Isle of Axeholme Pensioners League, generally in the forefront. 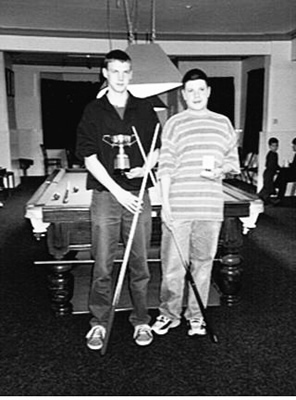 The Institute provides social Billiards, Snooker and Dominoes and is run by volunteers as a village sports club. 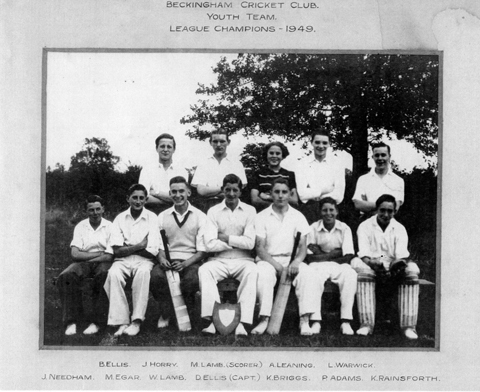 The resume makes very disappointing reading as most of the once thriving clubs have now ceased. Football is still played on the playing field but only by teams from out of the village. 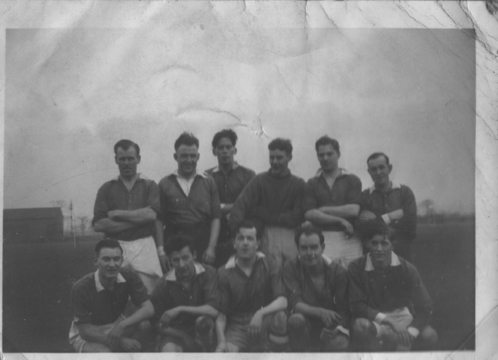 It is to be hoped that clubs can be formed to bring sports teams back into the village where over the years success, heartbreak and pleasure has been experienced by many. 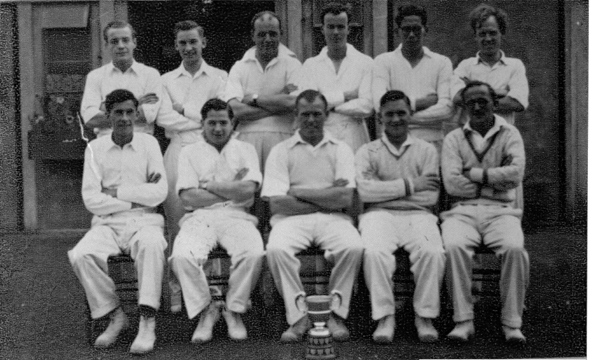 The web team would like to express their thanks to Henry Gourley for providing the information for this page.